UKwritings.com presents itself as the company with the best writers, researchers, editors, and managers. Is that really so? The truth can be revealed only after cooperation. Speaking about managers, first of all, who should be working 24/7, they often forget their main responsibilities. It takes a long time to get in touch with a customer support representatives and get a desirable reply. However, the company guarantees instant replies anytime. Do not be surprised if managers are rude. Not all of them are ready to give a helpful piece of advice unfortunately. In order to check the writers` and editors` level of competence, we placed an order. There were some attached files that should have been used in the essay and some other specifications. The time was limited. UKwritings.com offers no missed deadlines. What happened next, did not impress us. The essay did not meet our expectations. Some of the information was just missed and the whole paper did not look complete. Speaking about the uniqueness, it was quite satisfying. In addition, the essay was not written in a proper writing style. 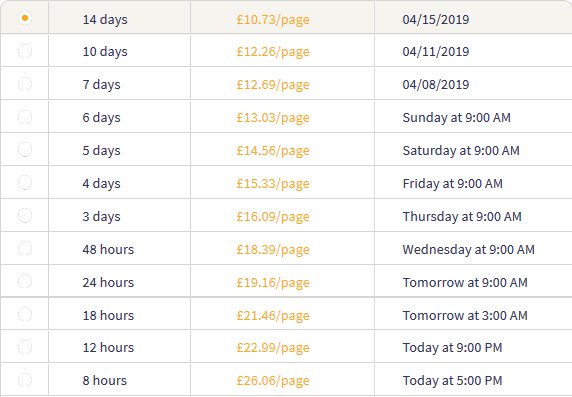 When it comes to confidentiality, UKwritings.com states that there are no prewritten and stored papers which were completed for customers. While checking the samples` section, we can notice that these papers serve there as the examples for newcomers. The company guarantees free revisions within 14 days in case there are some mistakes and misunderstandings concerning the received order. We sent our essay for a revision but the request was rejected for an unknown reason with no further explanations. If you are not satisfied with the received paper, a company guarantees to provide you with a refund. In reality, it is not always easy to get your money back. The request is either put on hold or rejected. The deal is that managers state that the money can be returned if they see a real fault from the company`s side concerning the assignments and order competing. Of course, such faults are never identified. Does this company offer fair prices as it is stated on the website? If to compare the price list with other reputable services available on the web market, the prices are pretty much the same. However, from own experience, we can state that the prices do not match the quality. Using a tool presented on the homepage of UKwritings.com, each can calculate the approximate price for an order. Take into account, that this price can differ significantly from the price you will have to pay in reality. There are several ways of online payments presented. Among them Wire Transfer, Discover, MasterCard, American Express, Visa, and PayPal. Seems to be enough, however, it would be more convenient for some customers to conduct the transactions using JCB card, Skrill or Neteller, for example. 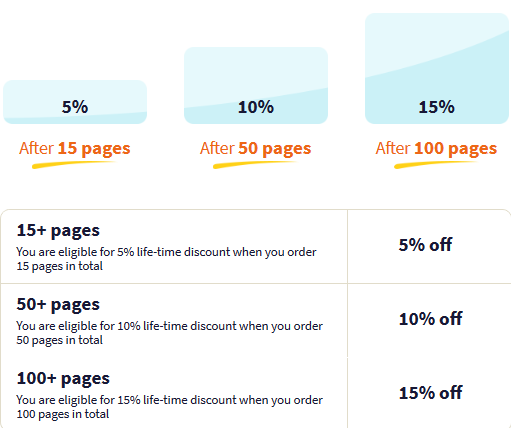 Speaking about discounts, you may be amazed by all the discounts advertised on the page. However, not all of them are valid. The webpage of UKwritings.com is eye-catching. It looks bright but not structured properly. Due to the overloaded page, it is not always easy to see what you need. The popup window works non-stop, which has a disturbing effect. All in all, the design was not actually created to facilitate the ordering process, just on the contrary. The information concerning orders, types of assignments, delivery is presented. The same is about contact information – phone number and e-mail address are indicated. Phone number lines are usually busy. Despite the good-looking website, UKwritings.com still has many gaps in the working process. The company should work more in order to improve its professionalism in academic writing sphere. The prices are fine, but they need to fit the quality of written papers. If you need professional help with your assignment, try to look for another company, where the results will meet your expectations.